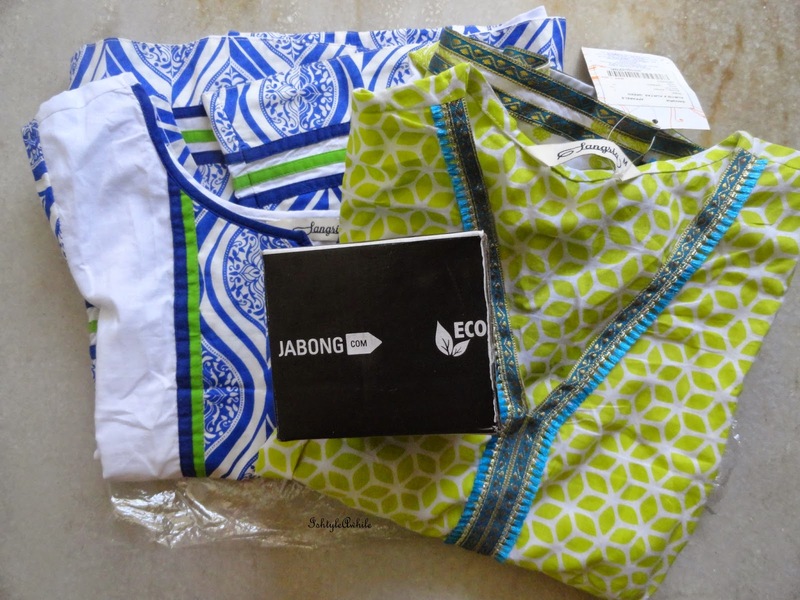 Jabong.com has pretty much become a synonymous with online shopping.. Even my 5 year old nephew knows that when my cousin sister shops, she does so from Jabong. 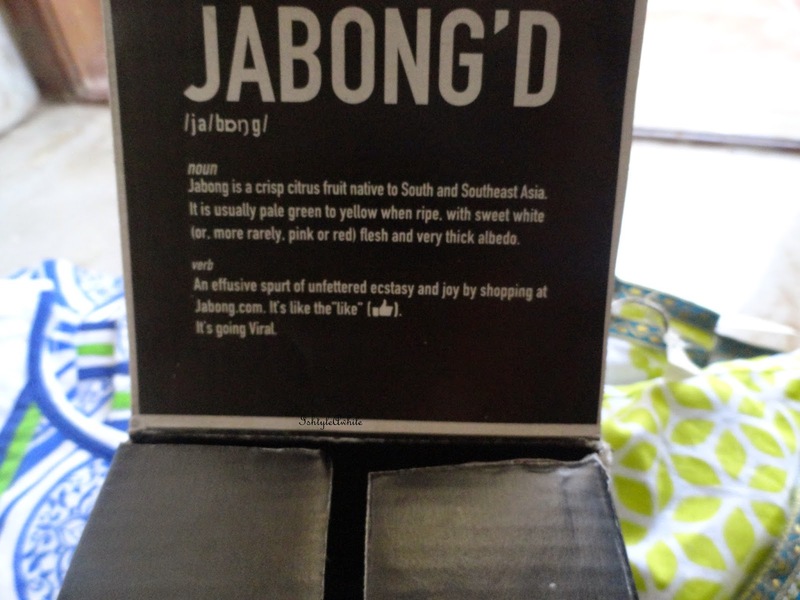 I am just going to share with you my experience shopping at Jabong. I am not one of those crazy online shoppers. I limit shopping online because I have a perpetual fear that I won't get my stuff or they will be really bad. Fortunately whatever I have shopped for online has been worth it. The very first time I shopped from Jabong was when I ordered the Makeup Revolution London Redemption Palette Iconic 3. (yes I yet to review it, I know I know.) I had a really good experience that time because it came three days earlier than they said it would. So when I was offered a gift voucher to review Jabong.com, I said yes. I mean my birthday is coming up and I figured I could do a little bit of shopping for it. Plus who says no to a gift voucher from a place like Jabong! 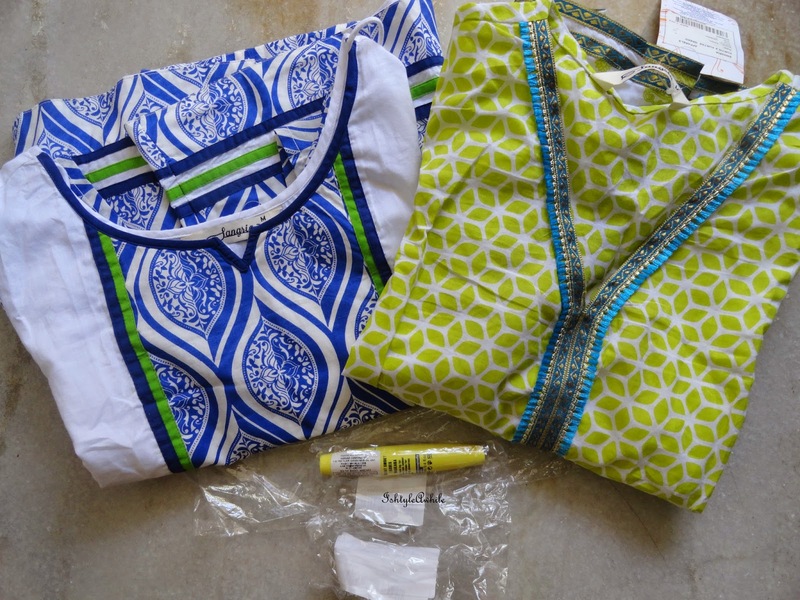 Here is what I bought- 2 kurtas and a mascara. 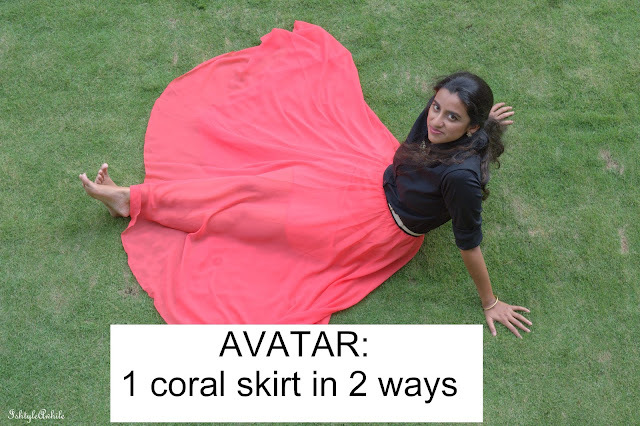 I think Jabong is more than just an online shopping site. They really do have a lot to offer in terms of events as well. For example, The Jabong Online Fashion Week is a great opportunity for upcoming models, fashion designers, makeup artists and hair stylists to showcase their talent. Even photographers and beauty/fashion bloggers have an opportunity to grow with this unique event. The other event that is currently going on is the Great Online Shopping Festival. They really give you reason to shop with some amazing discounts. You can get upto almost 70-80% off on a product. I got my kurtas for almost 70% of the original price. I think my favourite part would be the fact that they have a drop down option where you can see what is on discount in one section- like women's kurtis. Most online shopping sites only have the options to see from Price low to high or high to low. 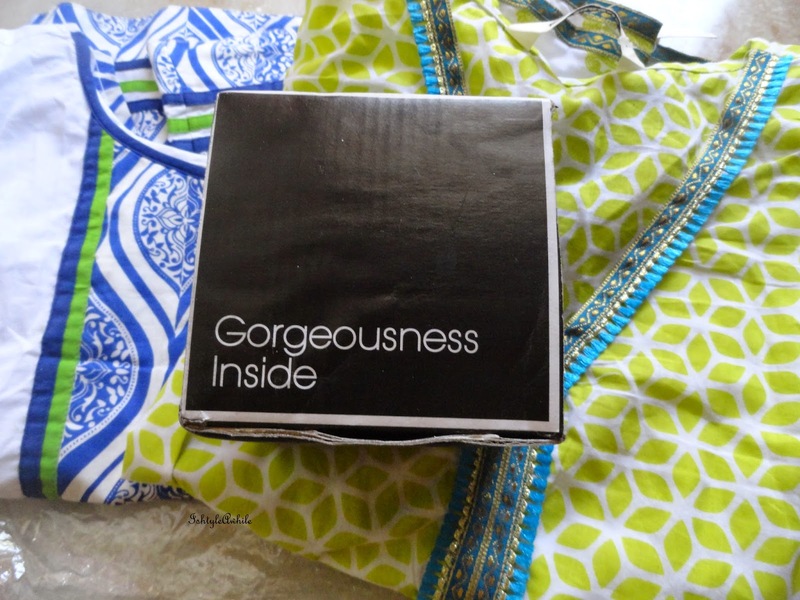 They do have a really wide range to choose from and well I liked the quality of the kurtas I bought. The other thing I really really like is that they very clearly state if a particular item cannot be delivered to your pin code. I tried to order some lip glosses but they could not be delivered to my area and it didn't let me make a payment until I removed these from my shopping cart. They have made some international brands like Calvin Klein, ALDO, New Look easily available to us. How was my shopping experience? Well I had not problems in terms of making the payment. They sent an email and also messages with the date on which the packages where expected to arrive. I ordered on November 15th and it was supposed to reach me on November 18th. However, I got a message on 17th November saying I could expect the kurtas to reach. I sat at home all day waiting for it to come. I even got a call from the guy asking for directions. In the end he never turned up and I got a message saying that they had attempted to deliver my package but had failed. I was kind of annoyed, I stayed at home and the only attempt they made was to make a call!! Funnily enough the mascara reached and the guy who delivered that wasn't the one who called. The next day, 18th, I again got a message saying that the kurtas would be delivered. Again I waited all day for it to come. Finally at 6pm, I just called the guy who called me on 17th and asked him where my package was and why he hadn't turned up even though he had called the previous day. He said his vehicle had broken down and that now my package was with someone who had my area on his regular route. But he had not idea how to contact that guy. I got annoyed and just blasted him for sending a message saying that it would come today and having me made at home all day. In the end I did get the two kurtas before I left for tuition at 6.30pm. I think there needs to be some more communication between Jabong and the guys who deliver. You can't just send a message saying that the package will be delivered, make the person stay at home all day waiting for the package, and not even bother to call and apologise for not turning up. It seems like the delivery guys have no idea that we get messages expecting them to come. One can't keep calling to track a package every time. I do know that most people do not have any issues when they order from Jabong and it reaches them without any hitch, This is probably the only issue I had while shopping here. All my items came very well packed and I have no problems in terms of anything else. 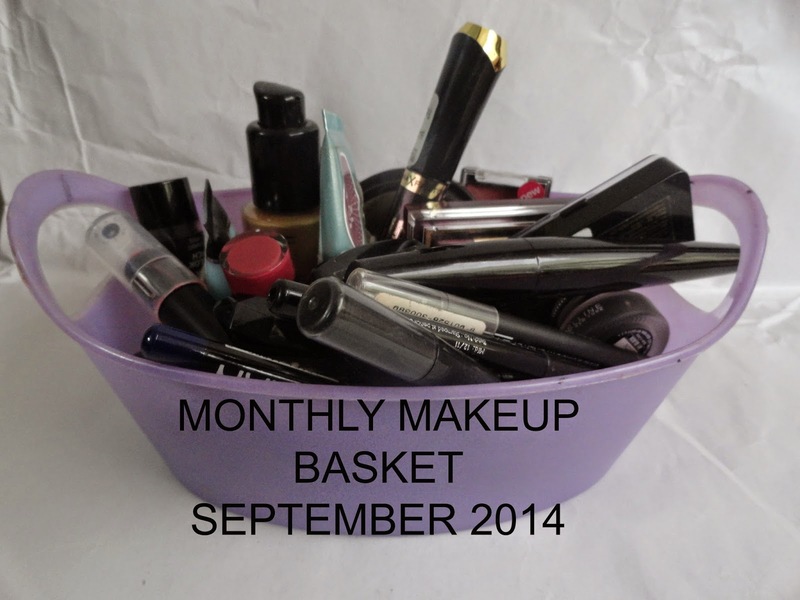 So what's your favourite part of shopping online? P.S. I was provided a gift voucher to shop, but my review is honest and unbiased.